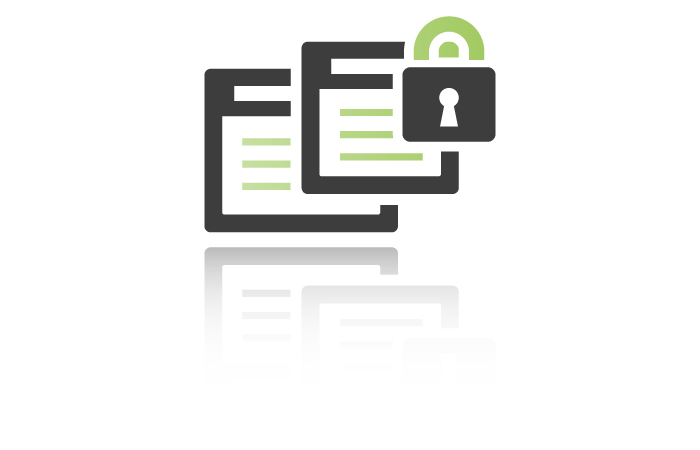 Data security is more than just an IT concern. A data breach can affect an entire company – from soaring costs to loss of customers. Data security has become a top concern of executives for companies of all sizes and industries. 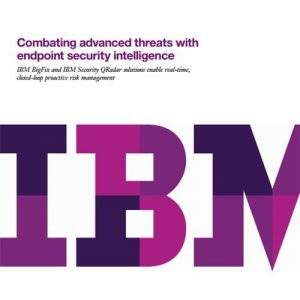 Threats to data security are present in more places in the data center than ever before. Our data security solutions help mitigate risk, and our clients choose us for our expertise in infrastructure, cloud, mobile and endpoint security solutions. A comprehensive infrastructure security solution and plan protects your company at all levels, from Cloud to Mobile to the Data Center. A data protection solution protects your corporate and customer data from costly breaches and prepares your business to meet regulatory requirements. 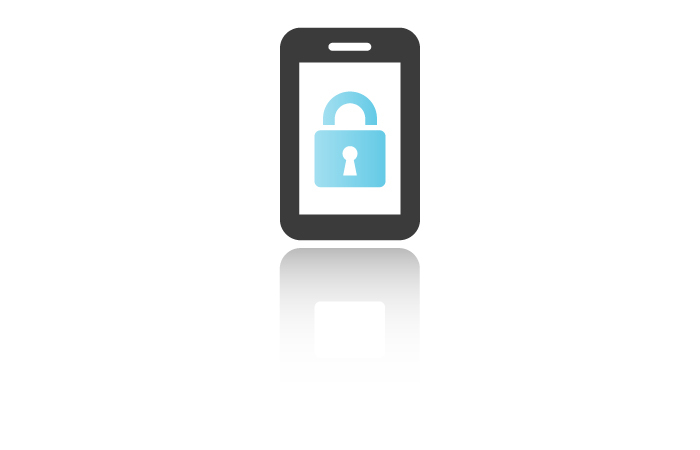 Mobile and endpoint security solutions protect all technologies, including mobile phones, laptops, tablets and more. Evolving Solutions offers a variety of consulting and implementation services to prepare and execute a solid data security solution for your company. 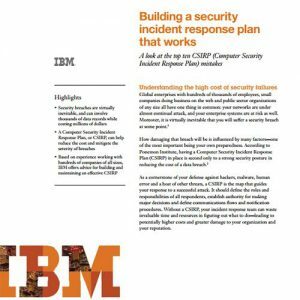 Now is the time to be ready – before a breach happens.